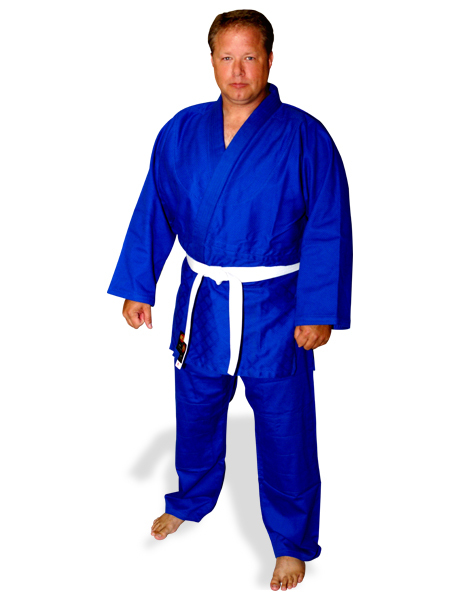 Judo Double Weave Blue Uniform (Judo gi).. Whenever you are entering a tournament or a competition, you need the confidence, not only in yourself but on the uniform you are wearing. 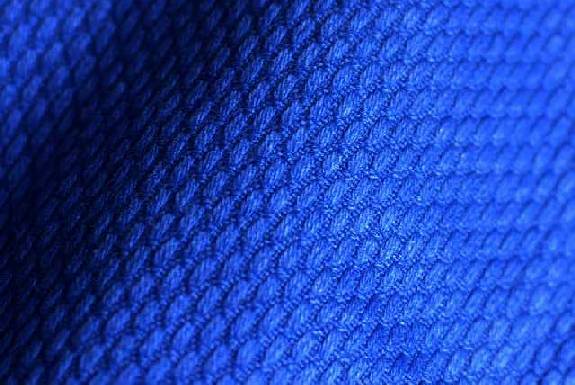 KI Double Weave Blue Judo Uniforms are made of 32 oz. (900 GSM) material that combines maximum comfort and softness with durability and protection to help you reach the level you are aiming. The pants come with an extra reinforcement on the knee. 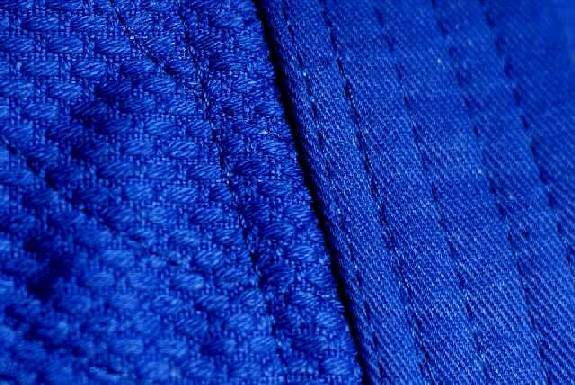 Super high quality fabric allows smoother motion to help you execute a clean “waza”. 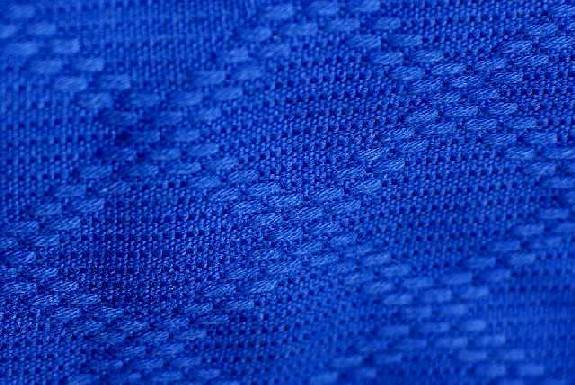 KI’s high quality yarns are used for reinforcement stitching to offer strength and durability. 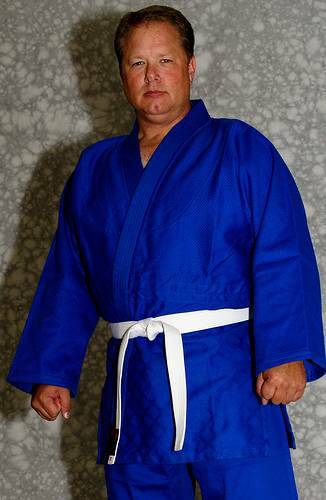 KI Double Weave Blue Judo Uniform will survive years of hard training and still maintains its shape and integrity. 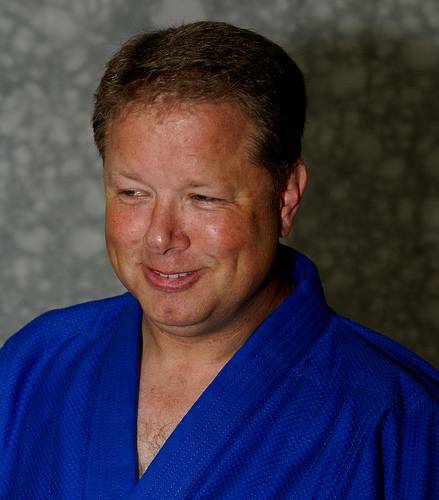 Used by many Judo, Brazilian Jujitsu, and Mixed Martial Arts schools worldwide. An ideal uniform for top competitors. 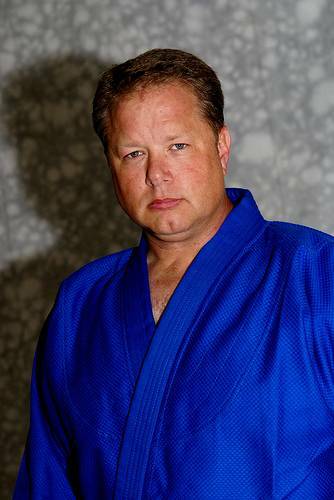 This Judo uniform does not come with any belts. Chest Embroidery No chest embroidery My own text (+$24.95) Aikido (合気道) (+$22.95) Budo (武道) (+$22.95) Budoka (武道家) (+$22.95) Bushido (武士道) (+$22.95) Judo (柔道) (+$22.95) Jujyutsu (柔術) (+$22.95) Isshin Ryu Karate (一心流空手) (+$22.95) * All are in Japanese Kanji.